Many of you know we decided to adopt 3 years ago. It can get frustrating to give the same news: “We’re still waiting” or “the situation didn’t work out”. Don’t read this as a pity party, just a statement of the reality. Earlier this year (2013) Julie and I made the decision to leave the domestic adoption program here locally to pursue international adoption in the African country Uganda. Honestly, this is what God put on our hearts 10 years ago while living in Florida just 1 year into our marriage. We just didn’t see how it could ever become a financial possibility for us. This is hilarious and ridiculous considering we believe Jesus rose from the grave. Is providing $25 thousand dollars really beyond His power? A friend rebuked me at lunch one day several months ago of my lack of faith and confidence in God in this particular area. We’ve completed ALL of the paper work and are awaiting on a referral (that’s when we’re matched up with our son). 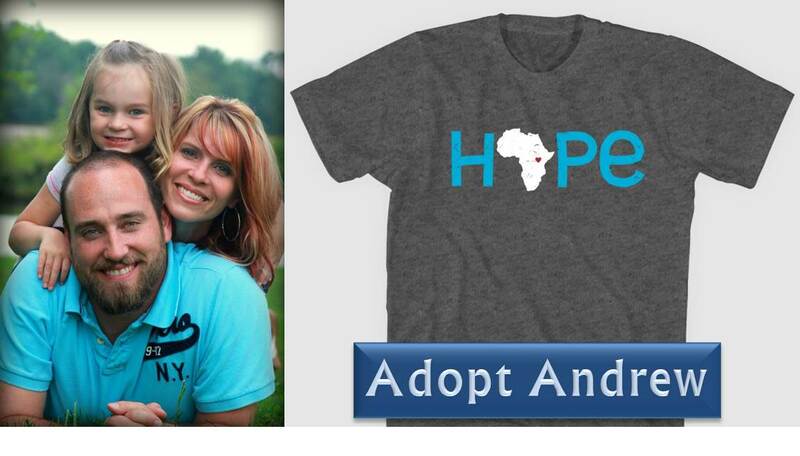 We jope to go to Uganda in the spring/early summer to unite with Andrew. We’re still praying and expecting God to help us raise funds to travel to Uganda twice with the Lord’s help over the next 6-8 months. We’ve already raised or saved up 2/3 our adoption costs.